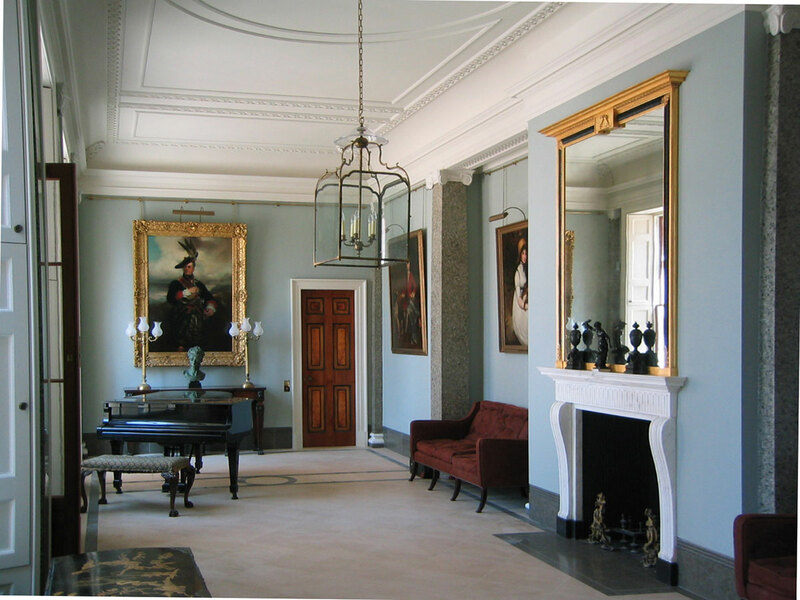 A need for additional family and commercial accommodation arose at Goodwood from the enormous success of the estate under the present Earl of March. 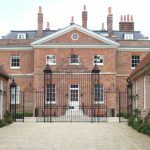 We were appointed as a practice with considerable experience as country house architects versed in classical architecture. 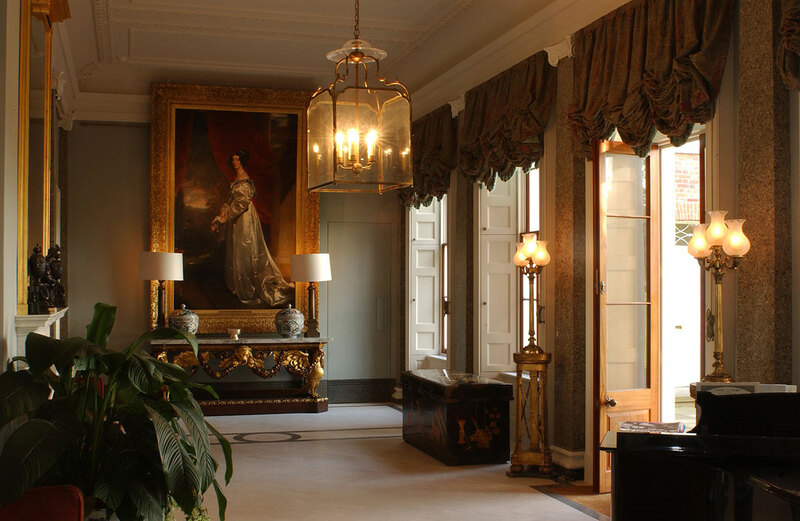 In 1995 we obtained Planning and Listed Building Consent for a masterplan of alterations and additions to the Grade I Listed house that was designed in the early 19th century by Sir James Wyatt. 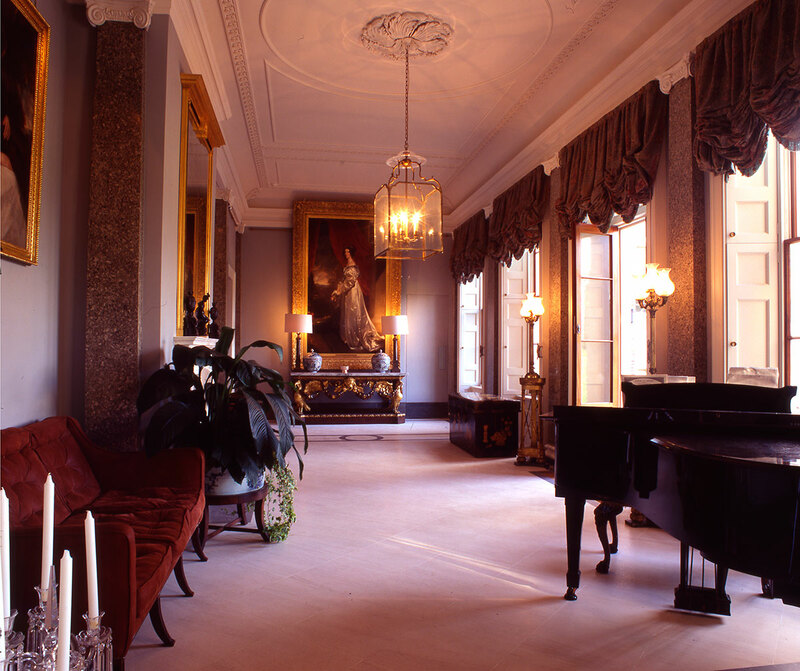 A principal aim was to implement a 10 year plan of improvements to parts of the house that had been altered unsympathetically in the 1960’s. 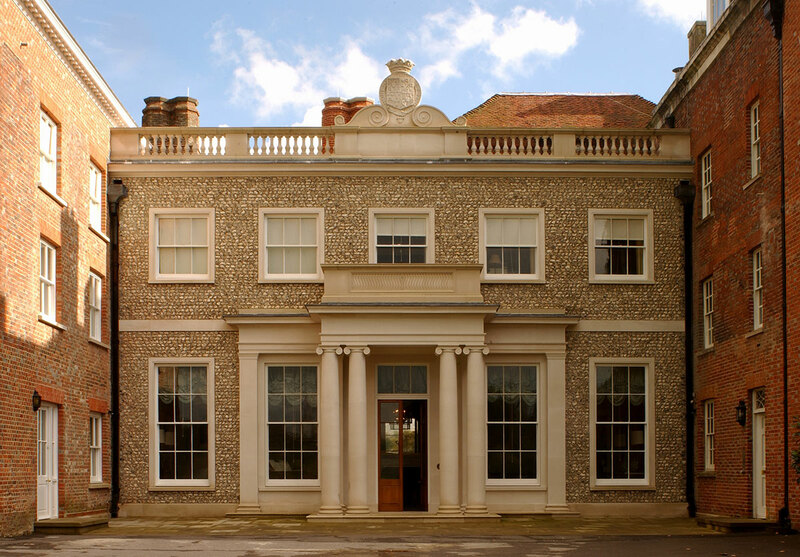 As a phase of the masterplan, we designed a new West entrance front detailed in the traditions of classical architecture to provide comfortable family accommodation completely away from the thriving formal and commercial functions of Goodwood. The new wing was carefully grafted onto the oldest part of the house and provided a new entrance hall, family kitchen and guest bedroom accommodation. The design for the new takes cues from the existing house, especially in the fine flint and Portland stone detailing for which Goodwood is renowned.